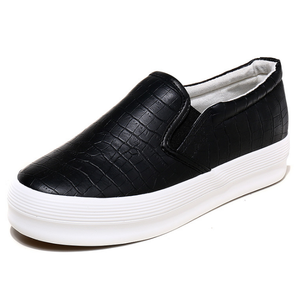 Casual shoes Product Style: flat shoes MOQ: 600 Pair/Color Size Run: 36-41 OEM/ODM: Any Logo/Any Design Sample Delivery Time: 7 Days product categories company profile certifications why choose us payment & shipping contact us Thank you very much for viewing this page, and wish you a nice day! Please click the button below to view our homepage. Quanzhou Super Import And Export Trading Co., Ltd.
Western Union and Money Gram if you would like your order to be processed with this payment method, please contact us for our account details C. T/T if you would like your order to be processed with this payment method, please contact us for our account details. Please make sure you can sell not licensed products before you buying from us. Luoyang Jin Qiao Industrial Co., Ltd.
Wenzhou Yizuyiyi Shoes Co., Ltd.
Alibaba.com offers 7,800 girl loafer shoes products. About 16% of these are children's casual shoes. A wide variety of girl loafer shoes options are available to you, such as free samples, paid samples. 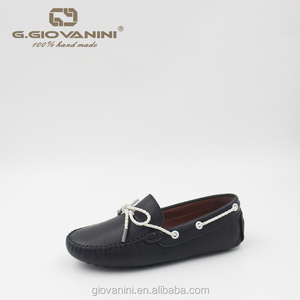 There are 7,741 girl loafer shoes suppliers, mainly located in Asia. The top supplying countries are China (Mainland), Ukraine, and Pakistan, which supply 95%, 2%, and 1% of girl loafer shoes respectively. Girl loafer shoes products are most popular in North America, Western Europe, and Oceania. You can ensure product safety by selecting from certified suppliers, including 398 with BSCI, 178 with Other, and 170 with ISO9001 certification.